Ralph Hammer was appointed to the Lewis & Clark Board of Directors on February 28, 2019. 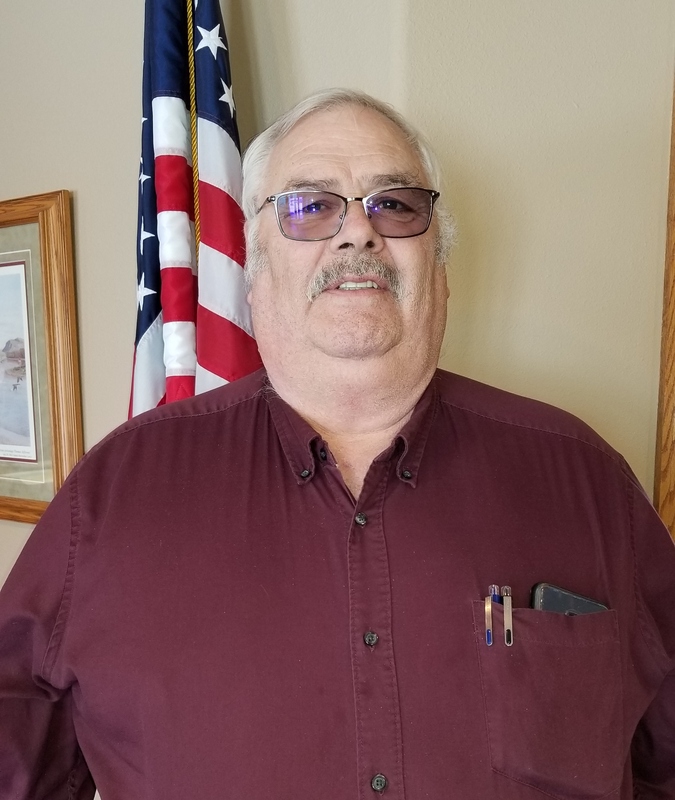 He has served on the South Lincoln RWS board for over 35 years. 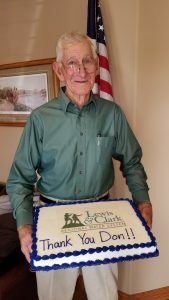 Ralph takes over for Don Sweeter, who retired after 13 years on the Lewis & Clark Board.